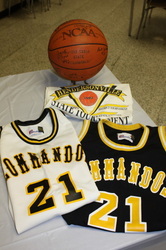 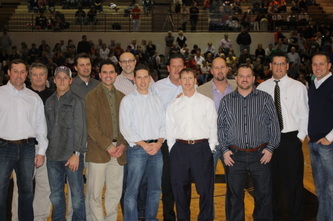 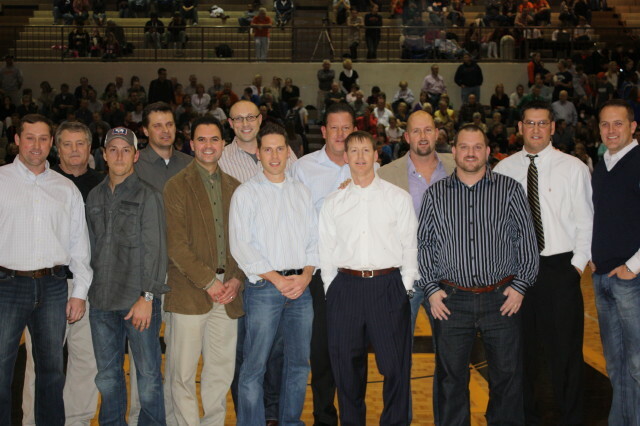 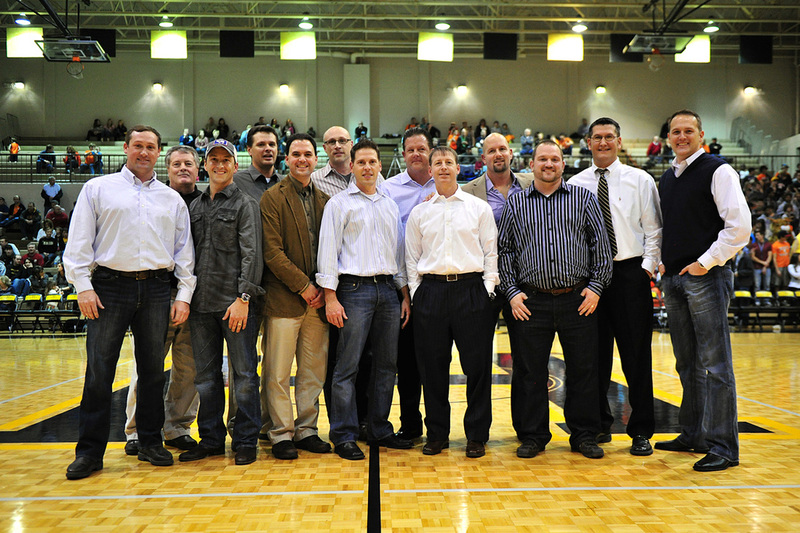 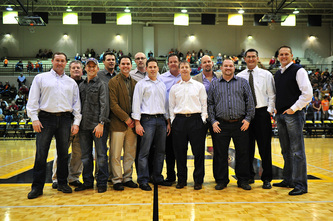 THE 1992 HENDERSONVILLE HIGH SCHOOL BOYS BASKETBALL TEAM CELEBRATED THEIR 2OTH YEAR REUNION AT THE JANUARY 27TH, 2012 HOME GAME VS. BEECH. 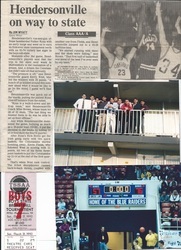 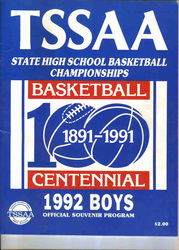 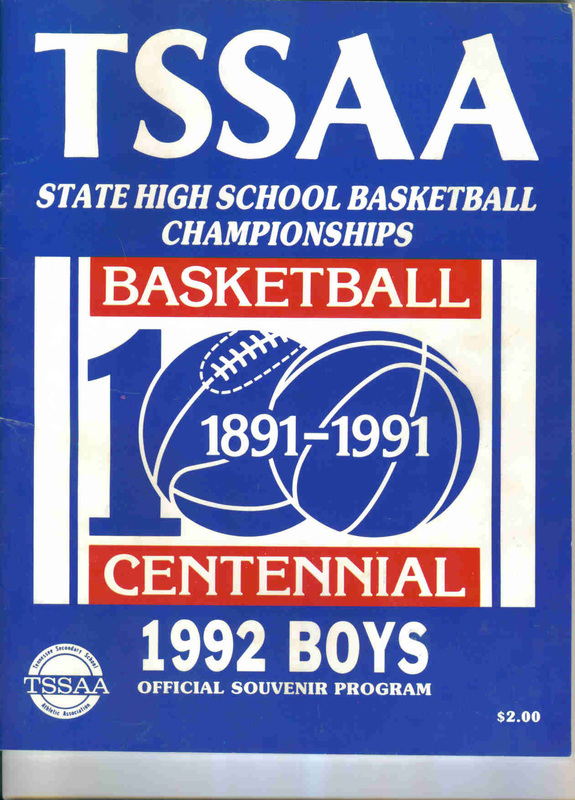 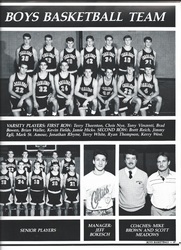 THE 1992 COMMANDOS WERE THE DISTRICT 9AAA REGULAR SEASON CHAMPIONS, 9AAA DISTRICT TOURNAMENT CHAMPIONS, REGION 5AAA RUNNER-UP, SUB STATE CHAMPION, AND THE FIRST HHS BOYS TEAM TO MAKE IT TO THE TSSAA STATE TOURNAMENT. LED BY COACH MIKE BROWN, THE COMMANDOS BEAT HUNTERS LANE IN THE FIRST ROUND OF THE STATE TOURNEY BEFORE LOSING TO COLUMBIA IN THE SEMI-FINALS. 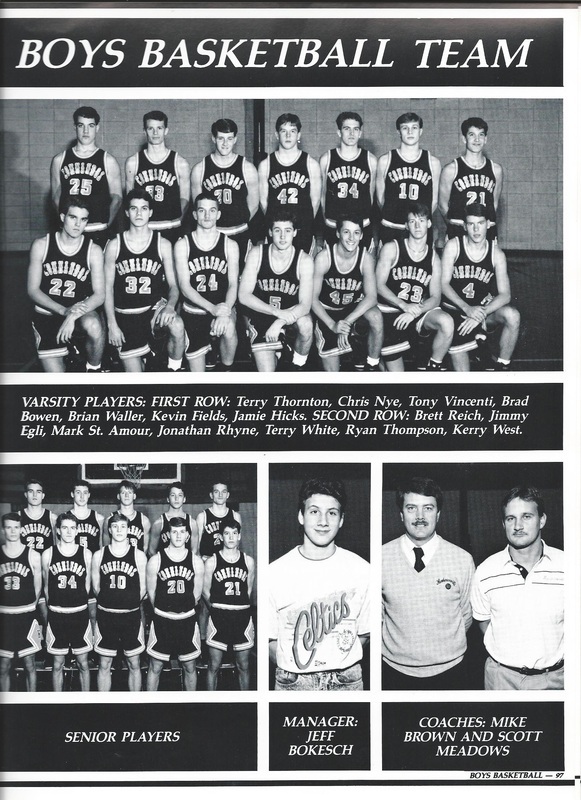 THE 26-9 COMMANDOS WERE LED BY SENIORS KEVIN FIELDS, MARK ST. AMOUR, BRAD BOWEN, TONY VINCENTI, BRIAN WALLER, TERRY THORNTON, TERRY WHITE, JIMMY EGLI, RYAN THOMPSON, AND CURRENT HHS HEAD COACH KERRY WEST.